The reason most horror video games aren’t scary, mostly, is that your character is tougher and better armed than whatever they throw at you. When I’m literally kicking zombies to death in the latest Resident Evil, I’m not scared. Why would I be? I can kick zombies to death. 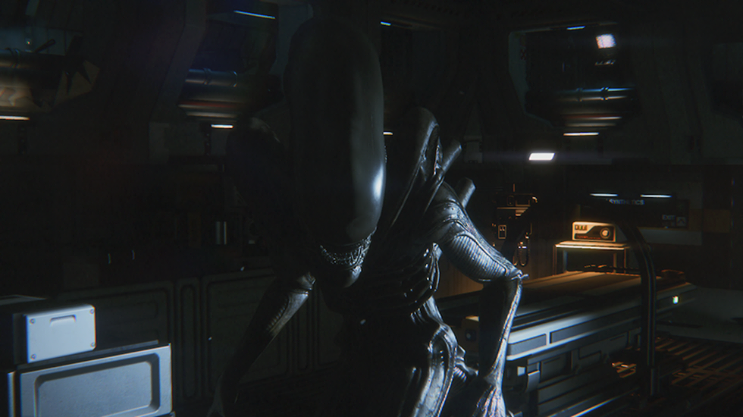 That status quo is about to be radically upended by Creative Assembly’s Alien: Isolation, which pits your character against an iconic horror movie foe that’s intelligent, deadly, and much, much tougher than you. The single Alien in the game hunts you through a ruined space station by sound, so you’ll want to avoid combat or barging around like a commando and try to be as quiet as a little mouse. Most of the time, your only good options are to run and hide. Creative Assembly recently said that their game will offer up to 15 hours of scary goodness, although times can vary based on playstyle. 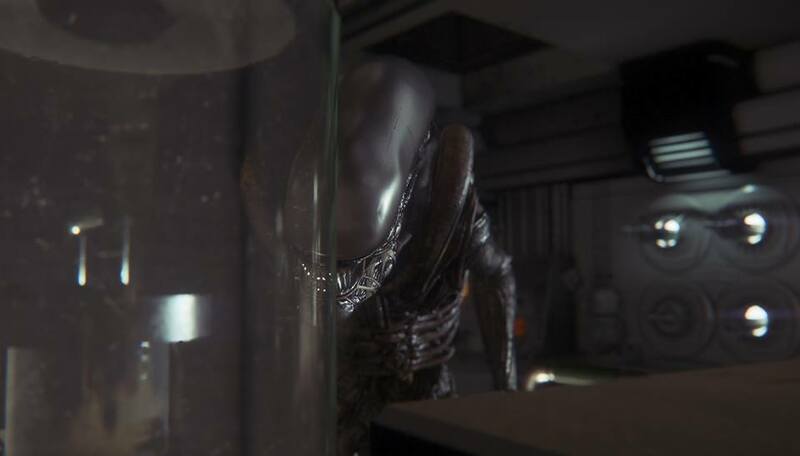 “The game’s actually about 15 hours long because we’ve got so much to do with the narrative and all the different mechanics of the alien,” Lead Game Designer Gary Napper told The Angry Joe Show. The game is out October 7 on PC, PS3, PS4, Xbox 360, and Xbox One.